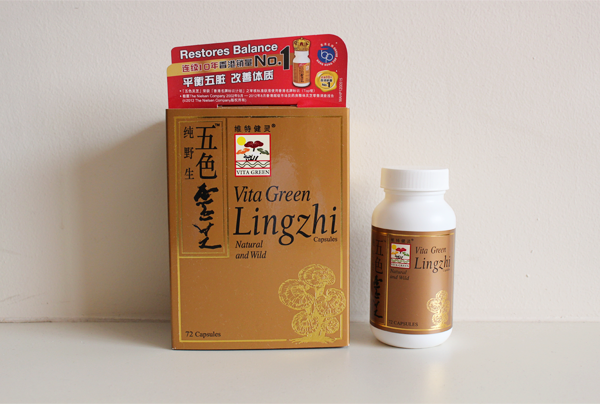 Vita Green's Lingzhi is the latest addition to my family of supplements. Lingzhi is a fungus and also the rarest and most precious Chinese medicinal herb. Known for its efficacy in healing without side effects, Lingzhi is said to energize men, provide women with a glowing complexion and restore health to the elderly and bring about longevity. 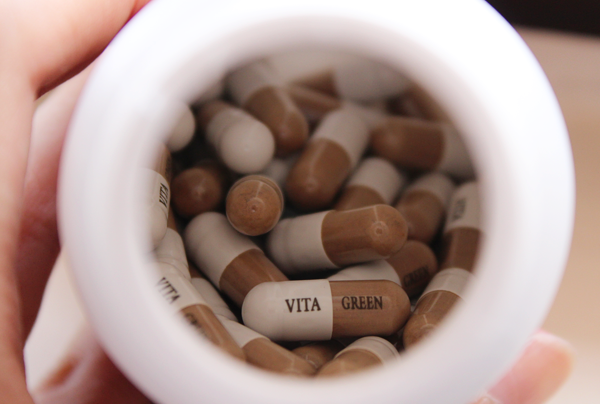 For Vita Green's Lingzhi capsules, each contains 3.78g of natural Lingzhi raw herb that is made up of 6 species to provide complete care for our health. Green Lingzhi: For liver and eyes. Black Lingzhi: For brain and kidneys. Violet Lingzhi: For replenishing vital energy. Red Lingzhi: For joints, skin and heart. Yellow Lingzhi: For spleen and intestines. As the saying goes, you are what you eat. 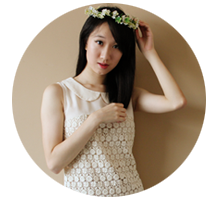 Vita Green's Lingzhi promises beauty, anti-aging properties, provision of antioxidants and better sleep and reduction of allergy symptoms, white hair and age spots.